I'm waking up this morning in a country I feel like I barely know or understand. Donald Trump has apparently won enough electoral votes to become the next president of the United States. As a Bernie Sanders supporter this scrapes the bottom of the worst-possible-outcome barrel. We are now a country moving backward in the tide of forward thinking change. 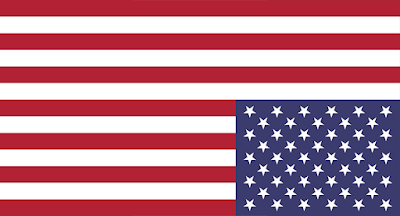 We are now a country in distress. I just ordered a handful (because the loss of one or two is inevitable) of American Flag lapel pins. I plan to wear one, upside down, every day for the next 4 years to show just how distressed I believe this country is as well as how distressed I am as an American with a person like Trump at the wheel. My pins should arrive on Tuesday. I thought I felt icky when I had to register as a Democrat to vote for Bernie, I have never been ashamed of this country - today I am. My Yukon girlfriend, who is Dutch and in close contact with relatives there, has been asking me "What is going on?!" I too feel ashamed. 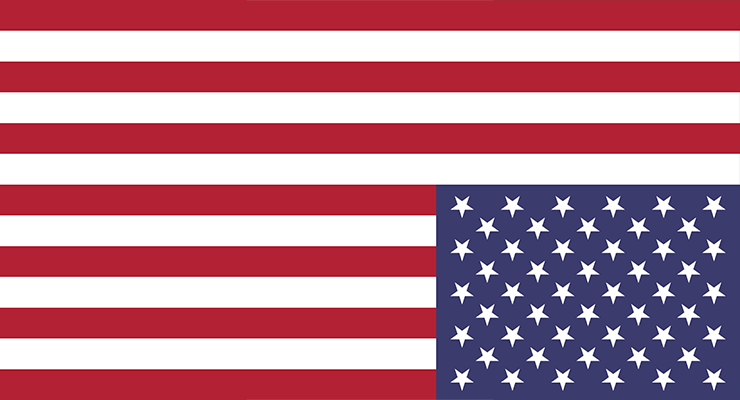 A recent article in *Foreign Affairs* said the U.S. is now looked down on by nearly every nation except Britain. For the past five years, after I started traveling and got my feet under me, I've been asking others where to go. A retired professor in Colorado said he and his wife have settled in the highlands above the Panama Canal. An attorney here commutes from her home in the mountains east of Albuquerque to her home on an island in El Salvador. A Canadian couple I've known for over 40 years has started wintering in Merida, on the tip of the Yucatan. None of these places have the appeal of the remote areas I've been enjoying in Arizona, Nevada, Eastern California and Colorado, but things are getting scary. Any ideas?